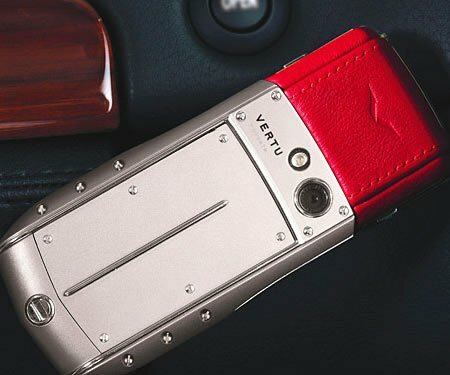 Nokia’s luxury division Vertu had filed for the FCC clearance on the Ascent Ti a while ago and now the piece is ready for shipping. 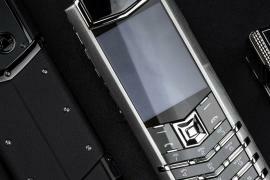 The Ascent Ti is a 3G, quad-band GSM phone. 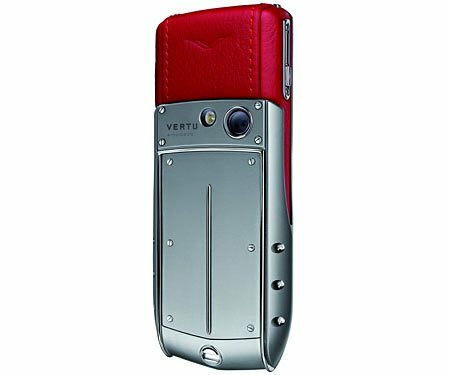 It boasts of a3MP camera, a Titanium chassis, cowhide leather back, scratch-resistant sapphire crystal face and polished ceramic. 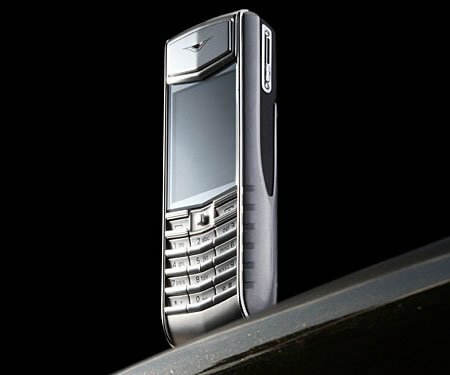 A striking feature is the Vertu Fortress technology that synchronizes important data on the phone such as contact details, calendar and notes to a remote server maintained in an ex-military bunker. 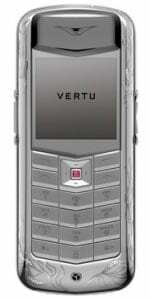 Incase you are foolish enough to lose this phone, then all your data can be safely retrieved. 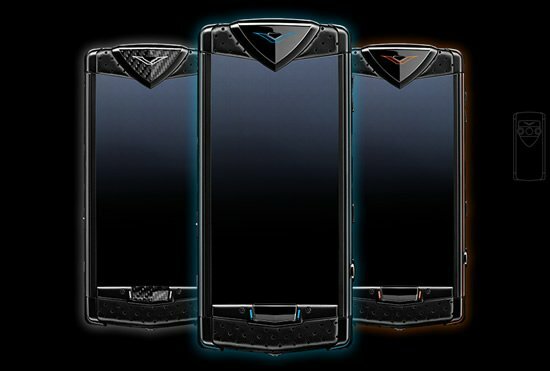 David Arnold (of Casino Royale fame) has created three personalized ringtones for the Ascent Ti, complemented by a series of car-themed backgrounds. 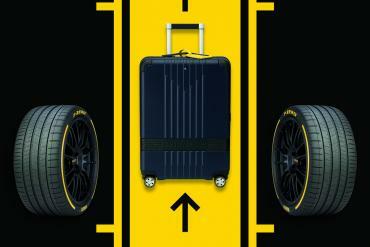 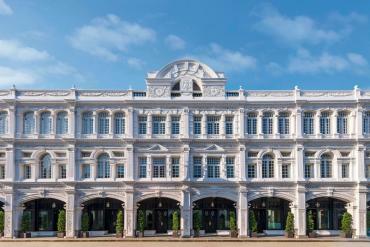 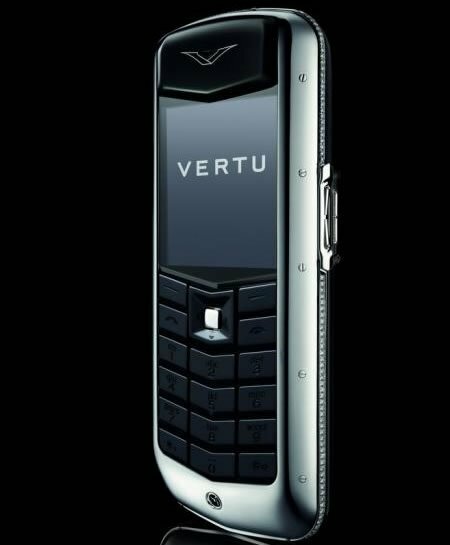 Vertu’s Ascent Ti features the standard concierge button that provides 24-hour service worldwide. 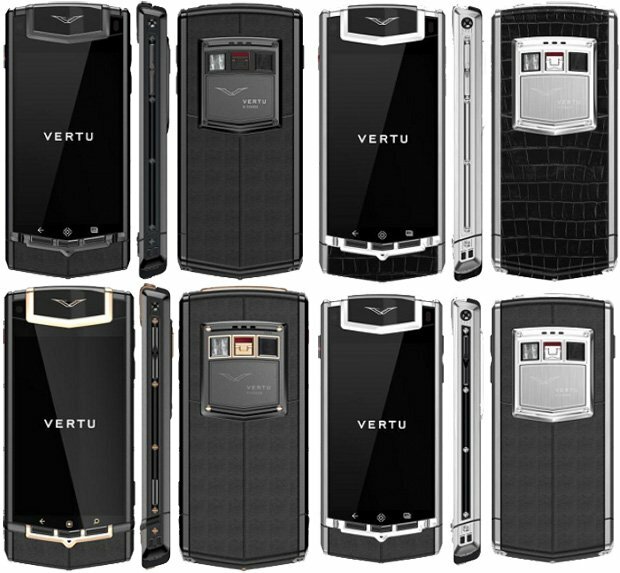 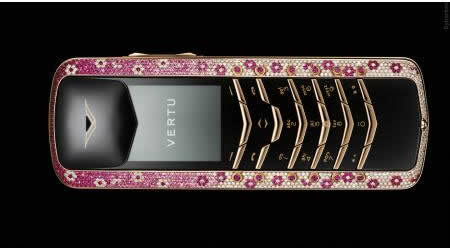 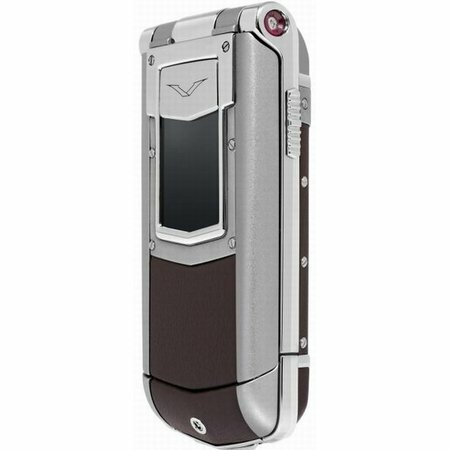 As compared to the earlier the “Diamond” ($88,000) and “Signature Cobra” ($310,000), Vertu’s “Ascent Ti” is economical at about $6,628. 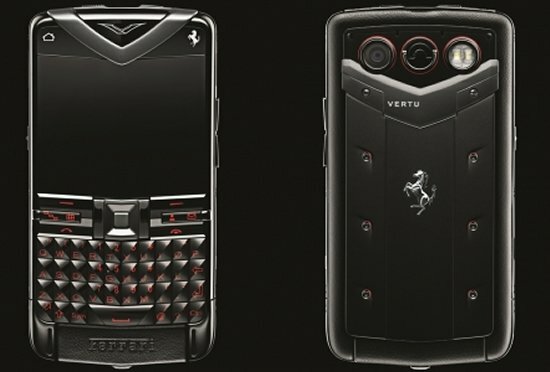 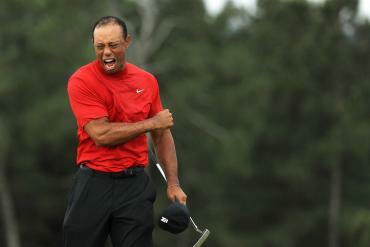 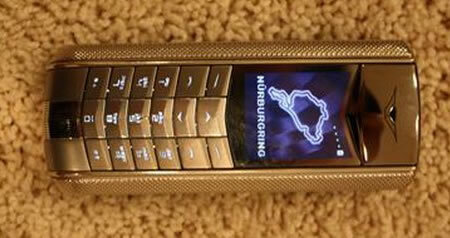 The phone will be available this month in a choice of colors of Black, Brown or Red.